The Lavender Listings is Central Ohio’s only LGBT business community directory. As an enhancement to this advertising resource, we’re beginning a new ‘Lavender Limelight’ that will occur monthly. We will visit local Lavender Listings businesses and highlight what makes their services special. We will also get a glimpse into their motivation to support the LGBT community. Did you know that 100% of proceeds benefit Stonewall Columbus? Our first Lavender Limelight shines on “Jazzercise Upper Arlington.” I attended one of their advanced classes along with owner Christine Zoyhofski. The fun, upbeat, and welcoming environment is why this form of fitness instruction and Jazzercise Upper Arlington are such a success. Jazzercise Upper Arlington is located in Kenny Centre Mall with safe, convenient parking and is just minutes from SR 315. Using remixes on modern hip-hop, R&B, and pop songs keeps the energy flowing. Each 3-5 minute song is choreographed with brief instructions from the trainer who performs on a stage at the front of the room. It was amazing to me that you can work out and have so much fun at the same time. I’m looking forward to going back with a group of friends. One of my favorite things I learned from one of the students is that it’s also a great place to make new friends. My impression is that no matter your age, weight, or how active you are, all are welcome. 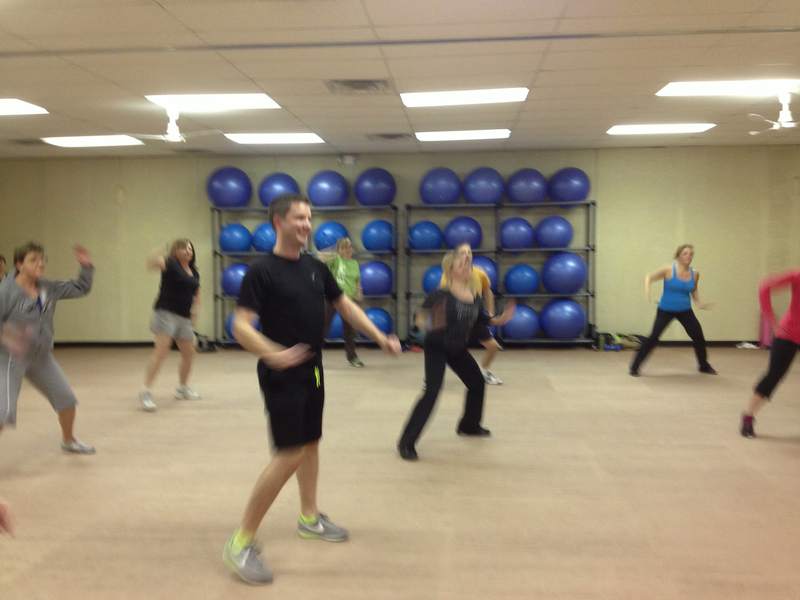 Although the classes are choreographed, it is set up so that you can go at your own pace. I definitely think I’m somebody who stays active, but the day after this class my legs and arms were burning! I only did 15-20 minutes. Can you imagine what it would be like to do the full hour? Thank you to the Jazzercise members for allowing us to attend their class. Stay tuned for more Lavender Limelights by Robby in upcoming newsletters and blogs by Stonewall Columbus and Lavender Listings. For more information about the Lavender Listings please visit www.lavenderlistings.com.